AB7 America is based in Sunrise, FL. The integration of its activities makes it a complete player in its markets: regulatory registrations, marketing and commercialization, logistical customer support, production. 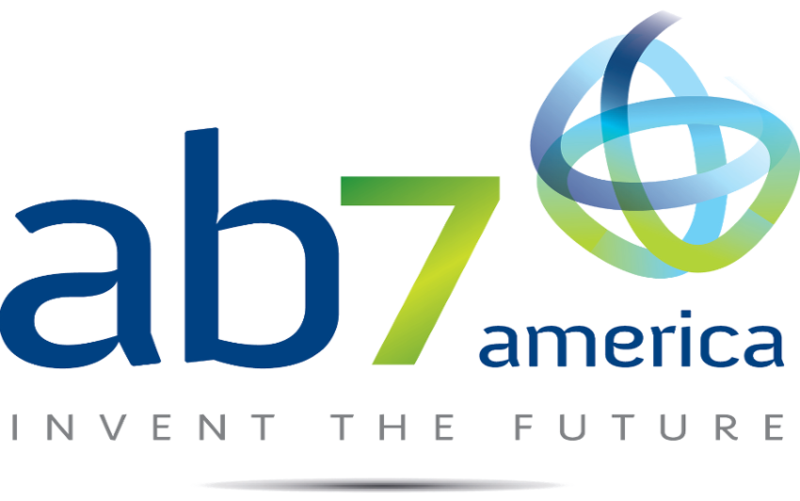 AB7 America benefits from the experience and contribution of innovation, industrial technology and quality organization of the French AB7 Group. For over 45 years, actor and pioneer in the Human and Animal Health sector, AB7 Group has been able to combine industrial know-how with a research in perpetual movement, for a long term relationship with its customers. The careful compliance to regulatory standars and the asserted will to bring sustainable development as a strategic axis of the company are two of the keys to the performance of all companies in AB7 Group. Our work explores a wide range of research areas with many innovative applications : biotechnology, that associate formulation, analytical, biochemistry, entomology and industrial engineering. In addition, technology is in the company's genes, and we rely on leading edge equipment and the recognize expertise of our teams. Innovations is an integral part of our history and our future. Agile and responsive, our organization of research and production promote exchanges and sharing of information. AB7 meets its economic challenges thanks to the talent, multidisciplinary expertise and multispectral experience of its teams.